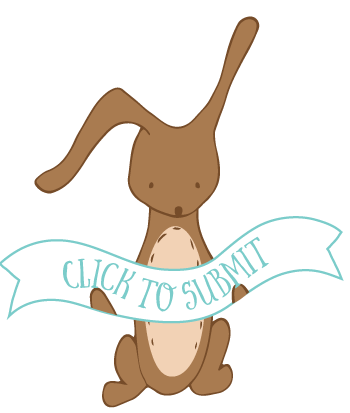 Today we’re bring you our first book-themed party! 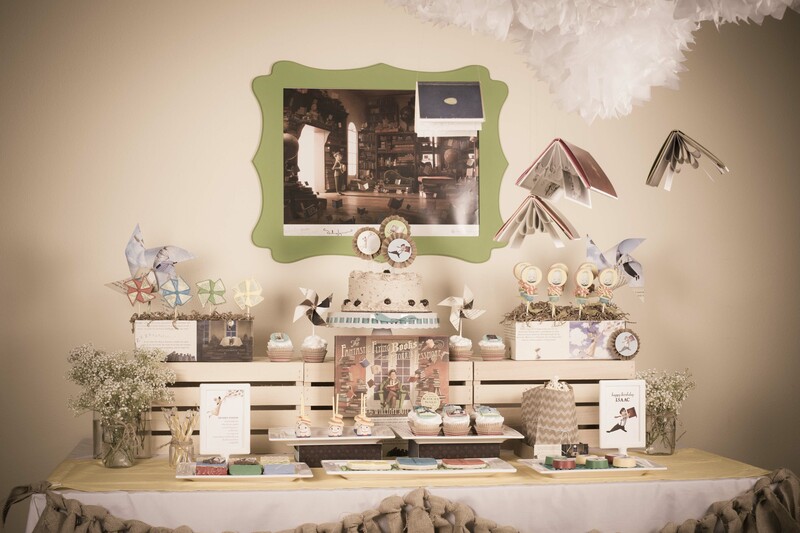 From A Party Studio– this fabulous birthday party is based on the “Fantastic Flying Books of Mr. Morris Lessmore.” I’ve loved the story since discovering the App, which brings the story to life in such a unique way. If you haven’t ever seen it, I highly recommend it. 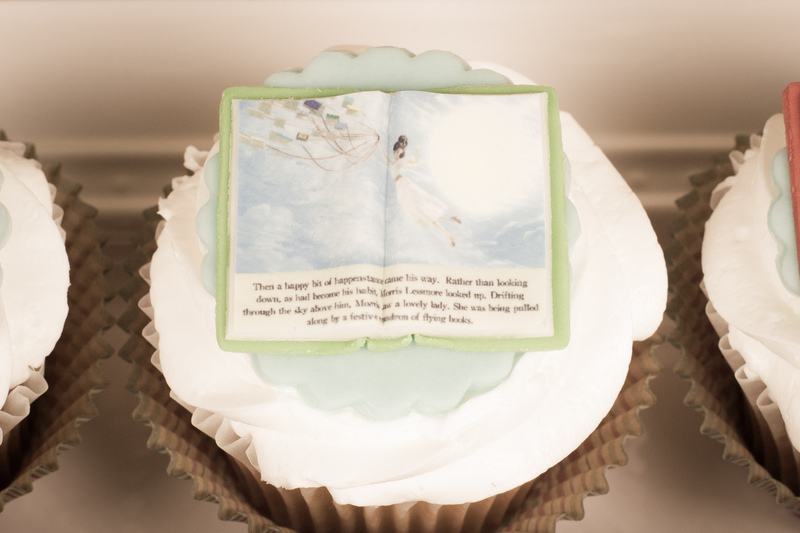 From the narrator to the little hidden animations in each page, it’s a delight for booklovers! The Fantastic Flying Books of Mr. Morris Lessmore is a delightful, award-winning short film that was later adapted into a book and an interactive iPad app. Mr. Morris Lessmore looses everything in a hurricane and is devastated. Even the words in the book he was writing had blown away. His world is black and white. One day, he looks up and sees a flying lady. A squadron of flying books are taking her for a ride. She gives him a Humpty Dumpty book which leads him to a mansion filled with flying books. 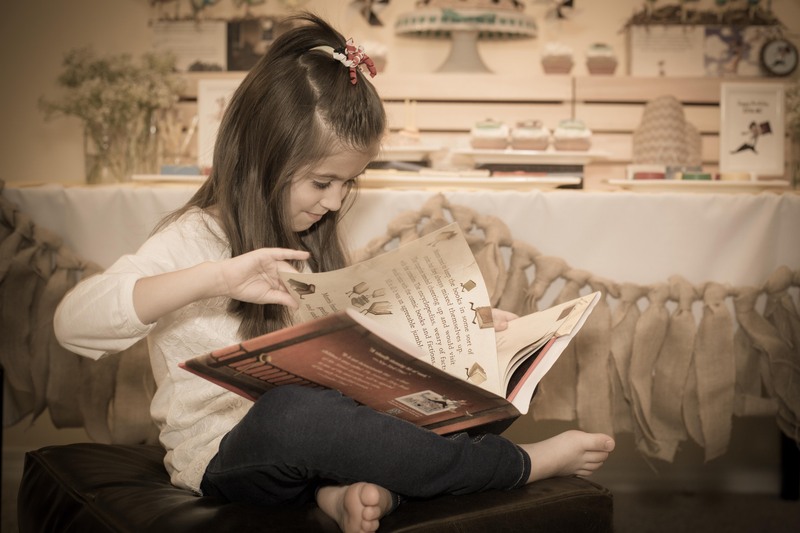 He develops a friendship with the books and they add color and happiness to not only his life but the lives of those people who visit the mansion and take a book home with them. 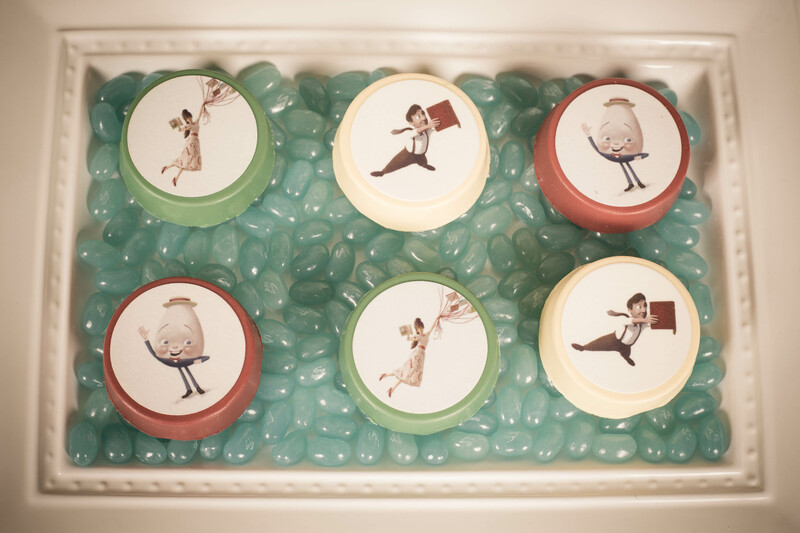 The theme of flying books and the character of Humpty Dumpty were central to the photo shoot. 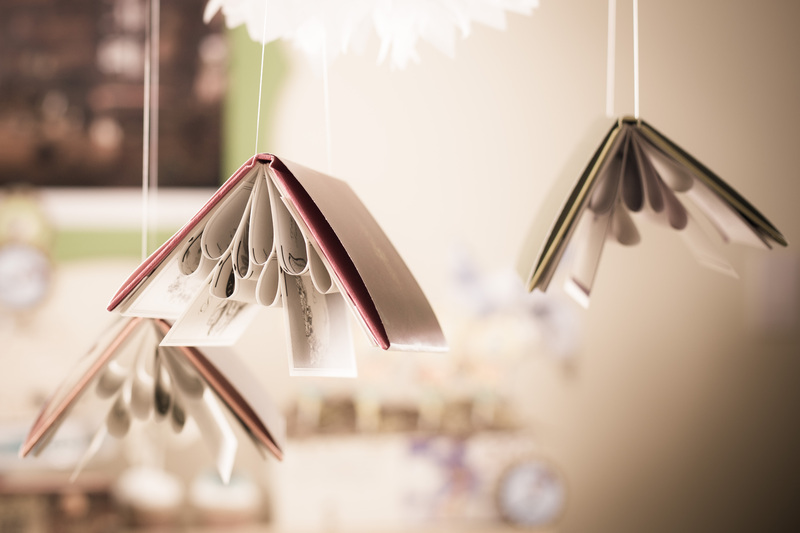 A set of ‘flying’ books were hung from the ceiling using fishing wire and their pages were orgnaized in such a way to give the impression that they were in suspended animation. 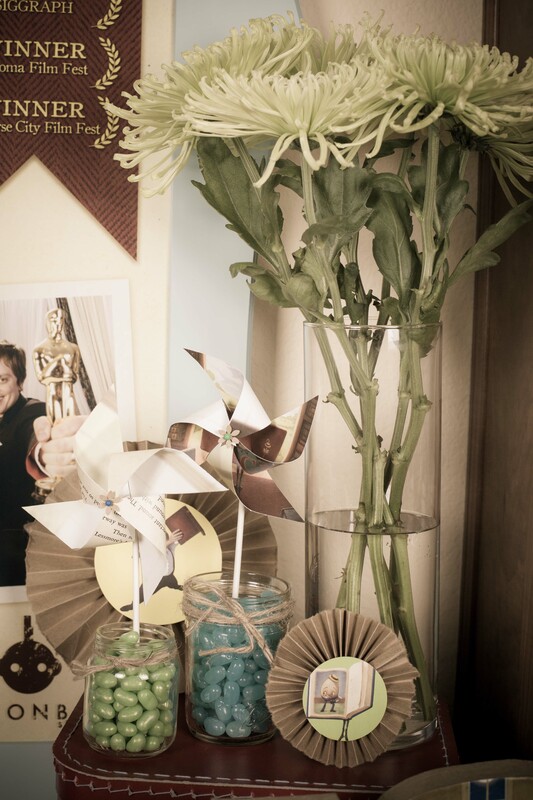 Individual letters spelled out the name of the birthday boy and pinwheels made out of book pages add a whimsical touch while reiterating the windswept imagery. A Party Studio does not endorse using copyrighted materials. Permission for use of The Fantastic Books of Mr. Morris Lessmore graphics was provided by Moonbot Studios.